CyBlog: Security, Privacy and Mobility in the Information Age: BSIMM3 Released: "An Excellent Tool for Devising a Software Security Strategy"
BSIMM3 Released: "An Excellent Tool for Devising a Software Security Strategy"
As I have noted over and over throughout the years, software security is a vital aspect of any holistic approach to cyber security; and as I have written in recent years, the Building Security in Maturity Model (BSIMM) is a useful resource for those engaged in advancing the development and application of software security. 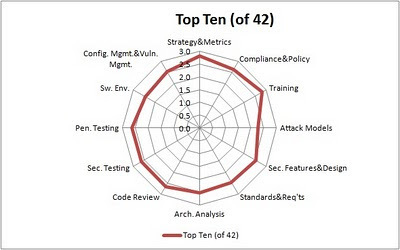 Of course, BSIMM is not a set of standards, it is a set of activities identified as integral to the most successful software security initiatives in the world. That's its strength; and that strength grows with each new year of aggregated data. The third edition of Building Security in Maturity Model (BSIMM3) is now available. CyBlog caught up with Gary McGraw, CTO, Cigital, who drives the BSIMM, and asked for his perspective on this year's report. 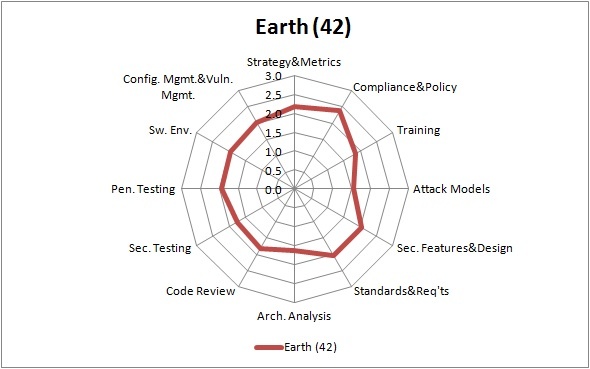 "The two most important things we learned in the BSIMM3 work are: 1) that each of the 42 firms has an explicit software security group (SSG) and an SSG has on average 2 full time people for every 100 developers, and 2) we now know much more about how software security initiatives evolve and change over time." 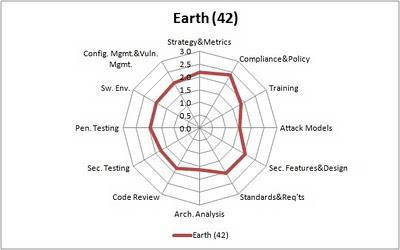 "The BSIMM remains the only measuring stick for software security initiatives based on science. It is extremely useful for comparing the initiative of any given firm to a large group of similar firms. 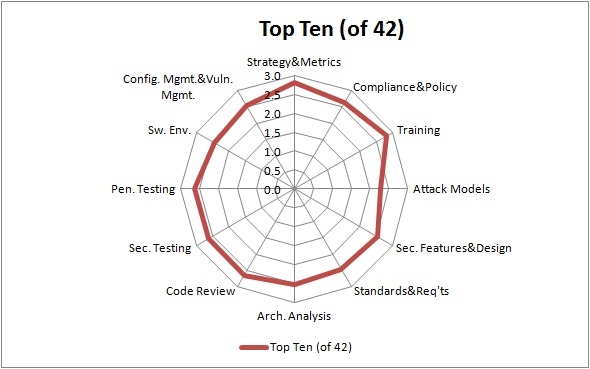 The BSIMM has been used by multiple firms to strategize and plan their software security initiatives and measure the results. Finally, FWIW, the government is woefully behind when it comes to software security."